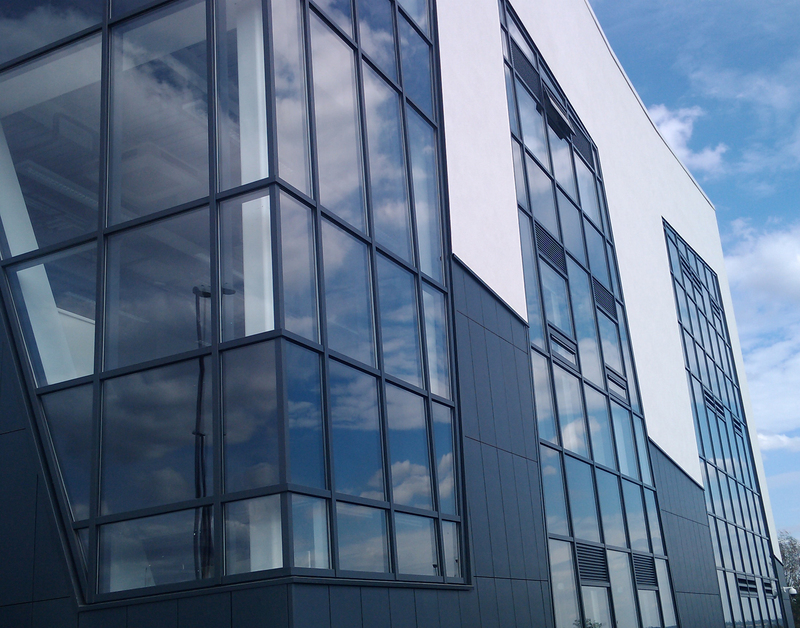 Standard curtain wall systems are generally suitable for the majority of new build and refurbishment projects, and can be used in low-rise and high-rise applications. 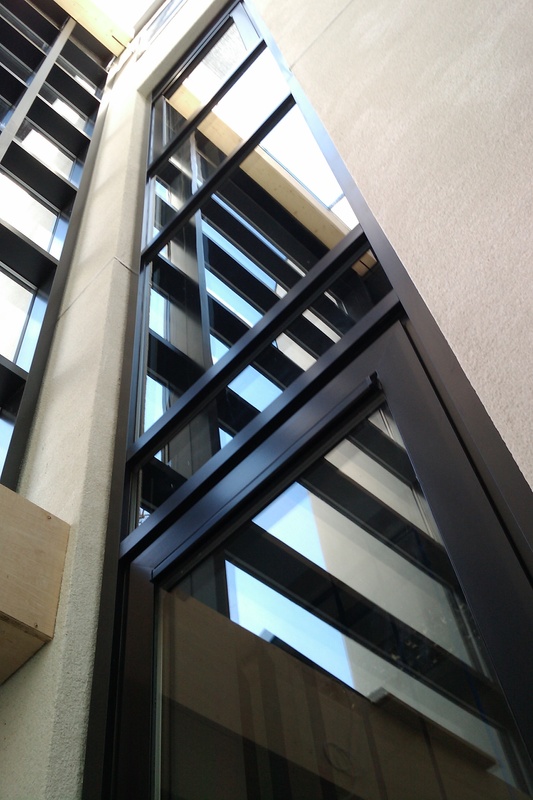 Proprietary curtain wall systems are designed to accept double glazed units to conform to the latest regulations. 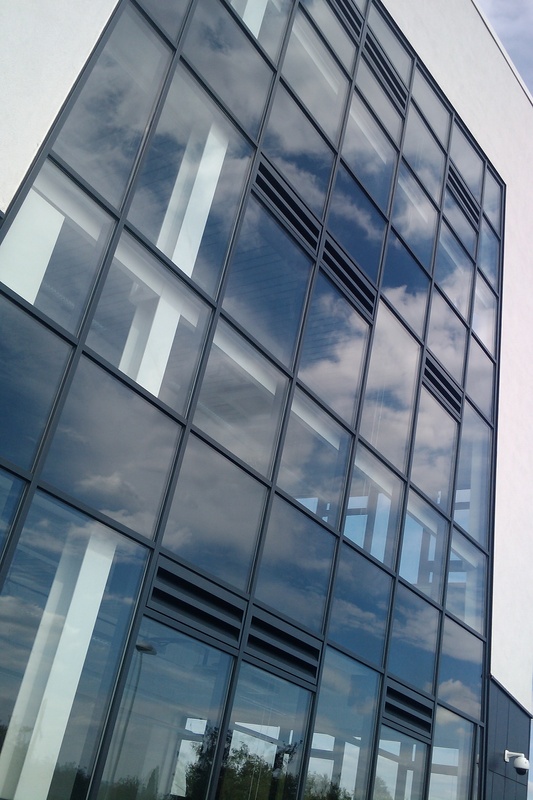 Curtain walling is either constructed on site, or can be fabricated in the factory in unitised panels. 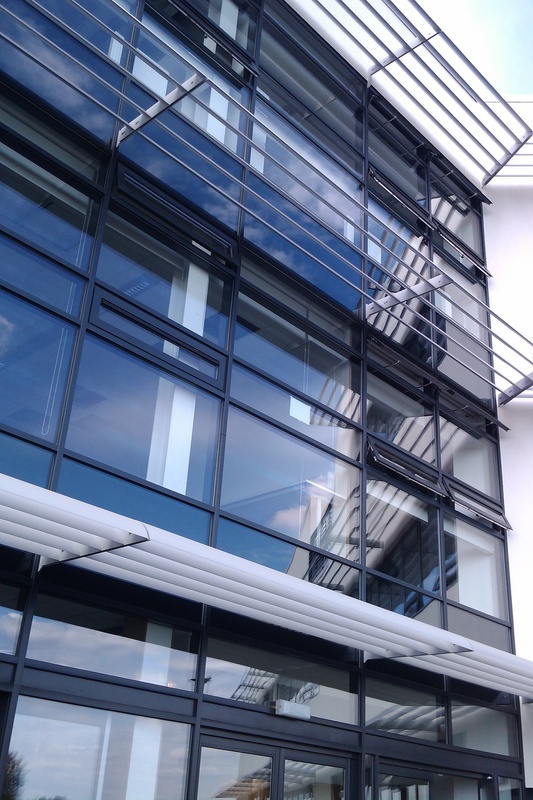 Curtain walling is supplied with a powder paint finish, available in a standard range of matt and gloss colours, or metallic. 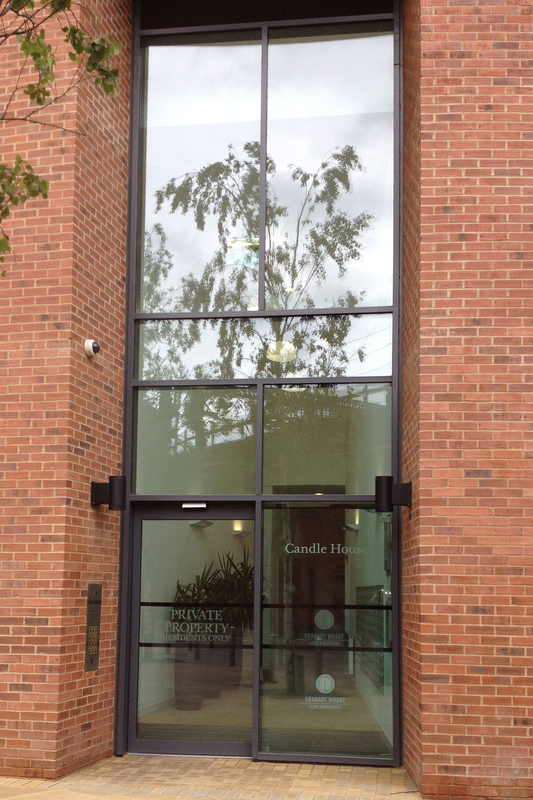 Curtain walling Manchester Warrington based.